Become a Real Renter today! 100% of Real Rent goes to the non-profit, Duwamish Tribal Services, run by the Duwamish Tribe. 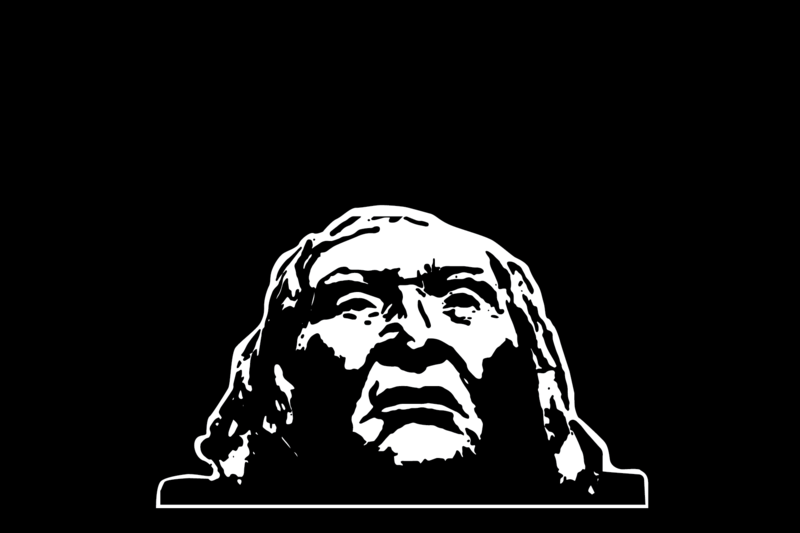 The mission of Duwamish Tribal Services, Inc. is to promote the social, cultural, political and economic survival of the Duwamish Tribe, to revive Duwamish culture, and to share our history and culture with all peoples. Paying monthly rent acts to uplift the Duwamish Tribe as First Peoples of Seattle in the face of the U.S. government refusing to honor the Point Elliott Treaty of 1855. Descendants of European settler families continue to benefit greatly from the resources of the land incorporating the city we know as Seattle. Those of us who are not from the tribes of these lands might benefit in different ways from being here, whether we live, work, or visit this beautiful place. As guests to this land, we can create a story of equity and action instead of being complicit in dishonoring the treaties. Often people think of treaties as ancient history, but we know from our Duwamish friends that this story continues to impact all of us. This land has a story. What role will you play? The Duwamish Solidarity Group is part of the Coalition of Anti-Racist Whites (CARW) and first met in 2009 as a space for folks working towards racial justice while partnering with the Duwamish Tribe (Dkhw'Duw'Absh). We work to support and develop authentic relationships with each other and with the Duwamish People in ways they determine best achieve justice and community. Contributions made through Real Rent to Duwamish Tribal Services, a 501(c)(3) organization registered with the State of Washington and the IRS, are tax-deductible.